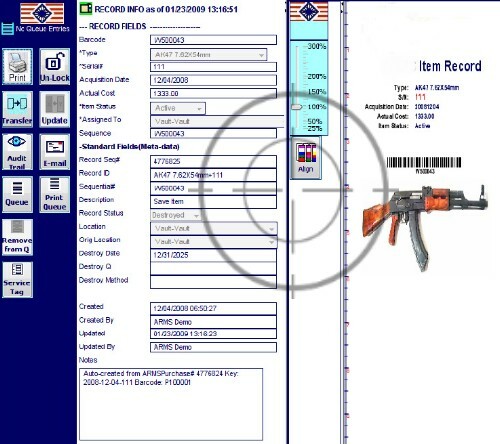 Combat Universal Weapons Tracking Software utilizes both RFID and bar code technology to track weapons, optics and gear with passive technology for RFID and active technology for bar codes. 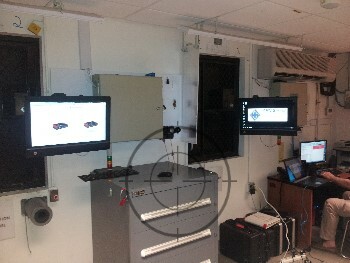 Touch screen computers can be implemented at armory issue windows, showing armorers which weapons are assigned to users as they request weapons. 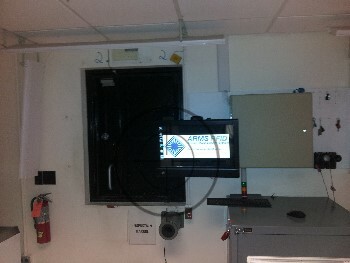 Checking out weapons is as simple as passing a weapon past a passive RFID reader at your issue window or doorway, which will check the weapon out to the user who requested the weapon. 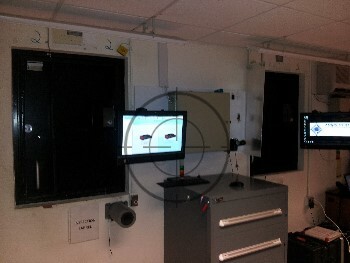 A full audit trail of transactions, weapon history, user history and issuer history gives NCOIC's, XO's, GMC's & CWO's complete control over their armories.